The LPRO MAX filter has a specially tuned passband which gives an even more natural colour rendition than CLS or UHC filters. It also allows more starlight through than UHC and CLS filters for a more natural looking milky way and more natural colours in the landscape. 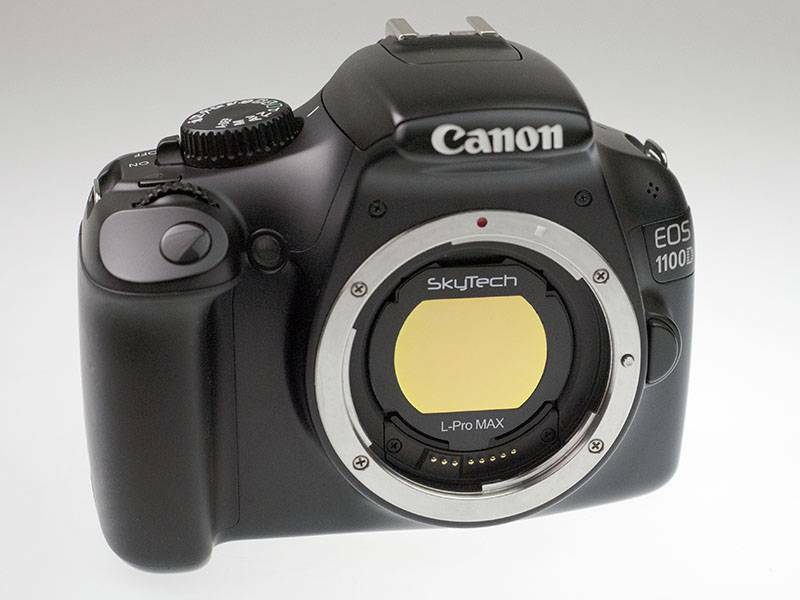 LPRO MAX is therefore the best choice for nightscape photography because it gives the most natural appearance. 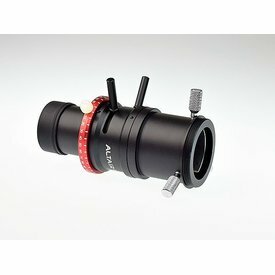 These special coatings are difficult to make, therefore the cost is higher than most filters. 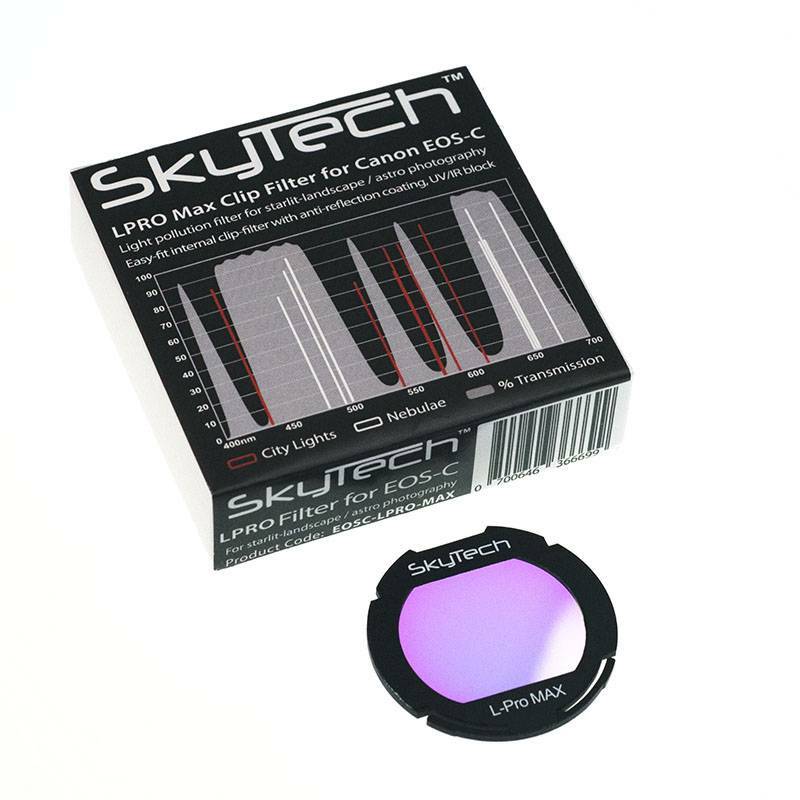 SkyTech LPRO MAX filters are suitable for both modified or unmodified Canon DSLRs because they block UV and IR light, for sharper stars. 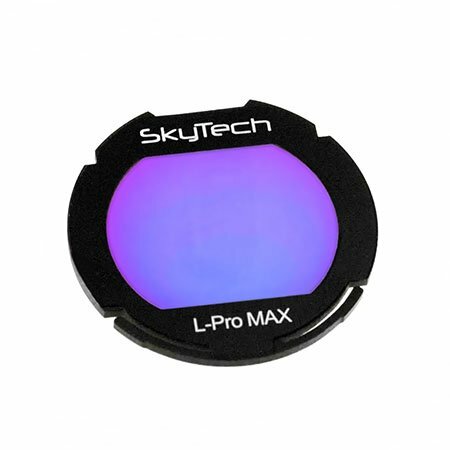 How this filter works: Artificial lighting such as mercury vapour lamps, both high & low pressure sodium vapour lights and unwanted natural light caused by neutral oxygen emission in our atmosphere (skyglow) are suppressed by the SkyTech LPRO MAX filter. The filter transmits light from deepsky objects, with high transmission of ionised oxygen O-III (496nm & 500nm), Hydrogen Beta / N-beta (486nm), N-II(654nm and 658nm), H-alpha(656nm) and S-II(672nm). 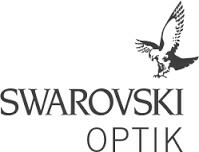 Additionally it blocks UV (ultraviolet) and IR (infrared) light giving sharper stars.